A website is an extremely important asset for a school, as it’s usually the first thing a person will see when researching a particular school. Enniskillen Integrated Elementary School understand the importance of theirs and were keen, according to Jamie Johnston – IT Coordinator, to make sure that it was colorful, child friendly and primary focused. This would encourage staff, students and parents to fully utilize and engage with the website. 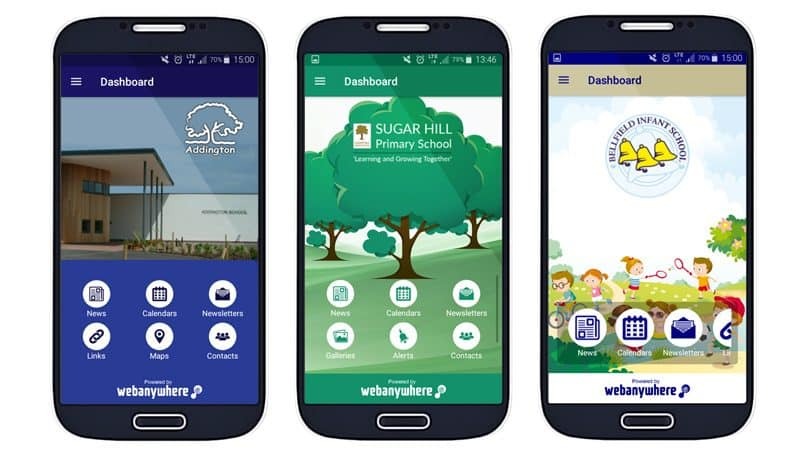 Their decision to use Webanywhere’s School Jotter 2 was based upon other school designs showcased in Webanywhere’s portfolio. 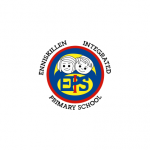 Enniskillen Integrated Elementary School needed a site where they could control their own content, managing the site internally.